HARRISBURG, Pa.—Future 5G wireless equipment designs will require a new level of highly reliable and customizable components, offered at lower costs that can enable the expanding worldwide wireless infrastructure. With this in mind, TE Connectivity (TE) has introduced its new ERFV RF coax connectors for 5G wireless applications. The new connectors support next-generation 5G wireless designs by implementing antenna and radio board-to-board and board-to-filter connections at a lower cost, the company said in a press release. Featuring a cost-efficient one-piece design, the ERFV coax connectors offer a high degree of customization with a range of between-board heights and connector configurations. 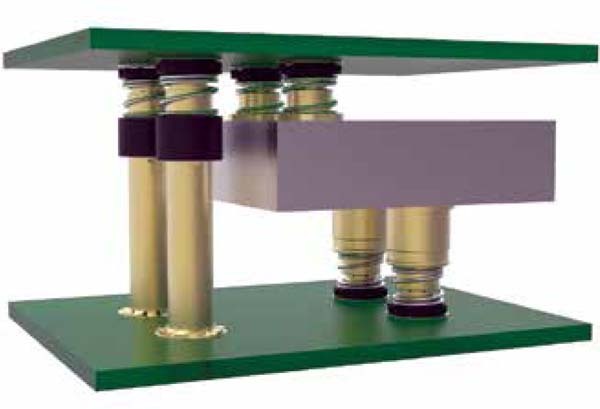 With ERFV connectors, between-board heights can range from 5.2mm to 20mm, depending on product applications such as board-to-filter or between printed circuit boards (PCBs). The connectors can also be applied as a surface mount board-to-board connection or a screw-in or push-in connection into filters. 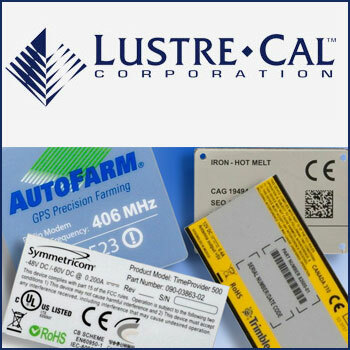 They offer axial misalignment tolerance of +/- 1mm, radial misalignment tolerance of +/- 0.8mm, and outstanding insertion loss and return loss over DC to 10 GHz, according to the manufacturer. TE Connectivity and TE are trademarks owned or licensed by the TE Connectivity Ltd. family of companies.